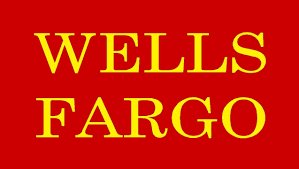 It’s Like No Other Mattress! 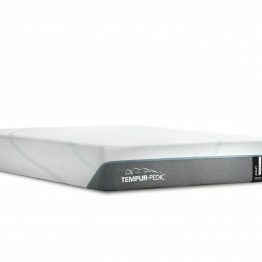 That’s because TEMPUR material is not typical memory foam. 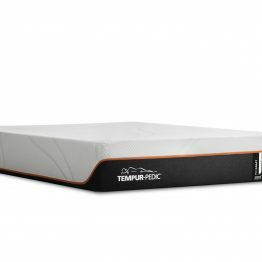 Tempurpedic’s formulation changed the way the world sleeps. 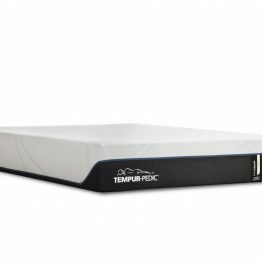 Visit our showroom and let Baer’s show you how TEMPUR-PEDIC can help you sleep. Tempurpedic mattresses are made for Baer’s in Virginia.